The Samoa Tourism Authority (S.T.A) hosted its annual Tourism Sector and Stakeholders Forum yesterday. Held at the T.A.T.T.E Building, the Minister of Tourism, Sala Fata Pinati, officially opened the Forum. “Tourism is positive indications on the economic and social development of our country. This is significant; it contributes 25% to the GDP and 10% in the employment or the workforce,” he said. 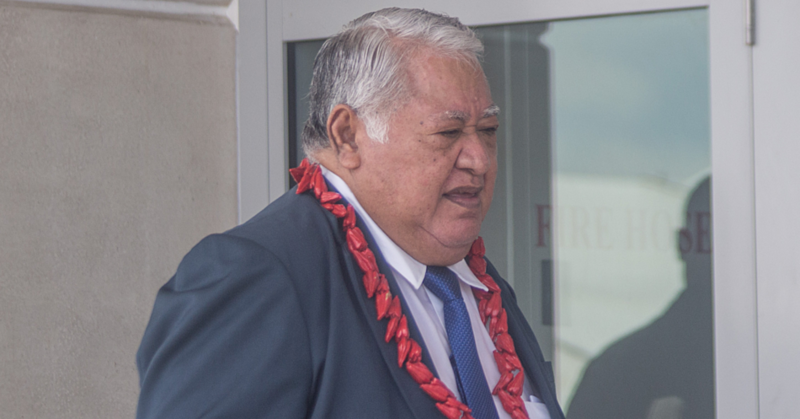 Sala also pointed out a number of initiatives Samoa is working to promote sports tourism and more. The Samoa Tourism Sector Developments also released their development plan for 2014 -2019. The plan looks to grow demand for destination and tourism products, provide education and training to support industry and increase destination competitiveness to name a few priorities. 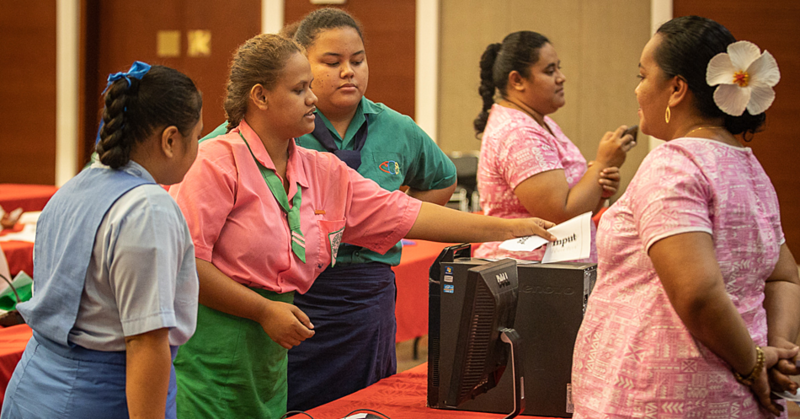 The forum is designed to provide business operators and the wider tourism sector, valuable insights and understanding about key issues which influence and shape tourism development in Samoa and the globe. A number of supporting development partner agencies that have assisted Samoa’s Tourism Industry such as the aviation experts held feature presentations and question and answers. 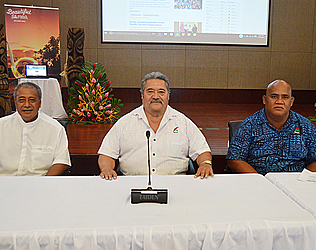 During the forum, the Samoa Tourism Authority also launched Samoa Tourism Growth Programme, Samoa Tourism Corporate Website, Sustainable Tourism Development Project Travel Philanthropy Fund establishing the “Foundation for a Sustainable Samoa” (U.N.D.P.) and Samoa’s Beautification Program. Sustainable Tourism Development Project Travel Philanthropy Fund was officially opened by U.N.D.P’s Resident Coordinator, Lizbeth Cullity, who welcomed the initiative. 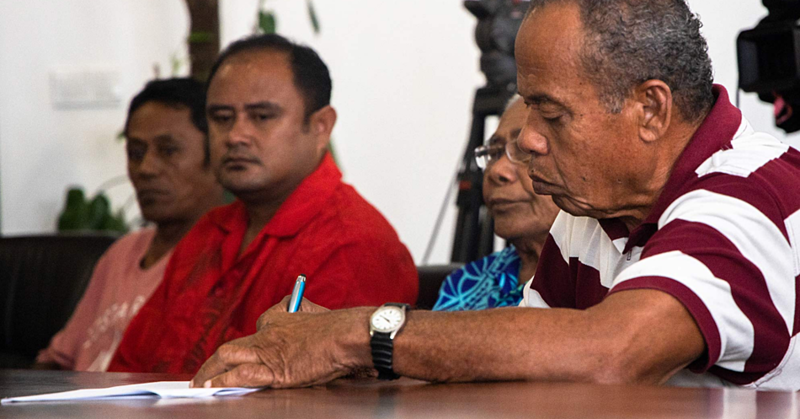 “I think by launching this project we can see that Samoa is serious about implementing a way to integrate climate change provisions that measures in with Samoa tourism,” she said.